In this week’s issue of the Scene, we explore the impending mayoral election in several parts. 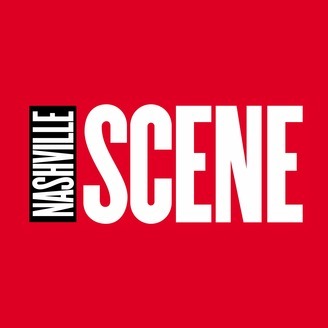 We look at the race’s best known candidates, examine those who are vying for Nashville’s conservative vote, explore prominent local figures who are conspicuously absent from the ballot and more. 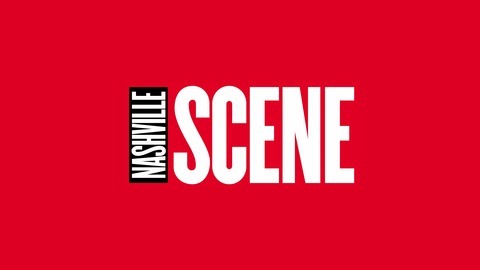 On this week’s Scenecast, we sit down with staffers Steven Hale and Stephen Elliott and contributor Steve Cavendish to talk about the mayoral candidates — and we even take a little quiz to see if we can ID all 13 candidates.